A new credit card provided by Goldman Sachs and Apple is reportedly in the planning stages. A report in The Wall Street Journal cites people involved in the project who say it will be a Mastercard product and use elements of Apple’s digital wallet, Apple Pay. The sources say the new card is expected to launch later in 2019 around the time Apple upgrades the iPhone. 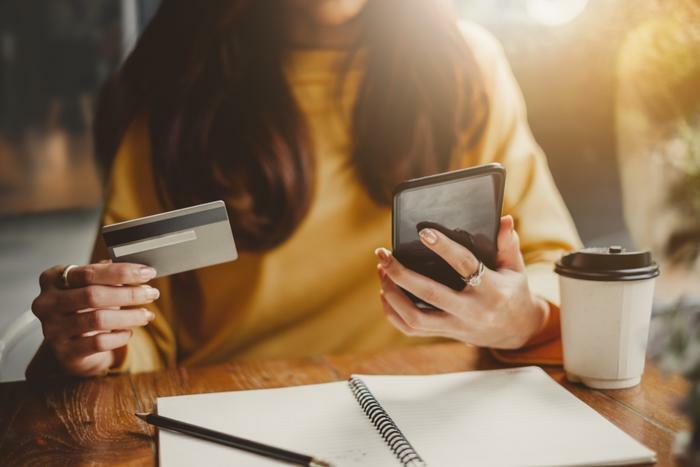 While industry analysts say the card should be a winner for both companies, Arielle O’Shea, NerdWallet personal finance expert, says it could also be good for consumers. “If reports are true and the card ends up offering 2 percent back on all purchases, it could directly compete with other top cash back cards on the market,” she told ConsumerAffairs.com. O’Shea says Goldman Sachs would like to engage with millennials, and she sees an Apple credit card as an effective way to bond with this next generation of bank customers. “The bank is likely hoping to piggyback on Apple's loyal following to convert users of the credit card to long-term Marcus banking customers that turn to the bank for other financial products,” O’Shea said. The Journal Report makes clear that consumers who are already using Apple Pay may stand to benefit the most. Cardholders may get some special features in Apple Pay such as setting a budget and managing payments.